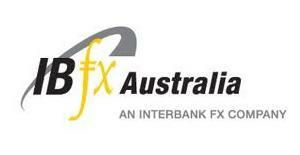 Hi Guys, here is list of ASIC regulated Australian Forex brokers. 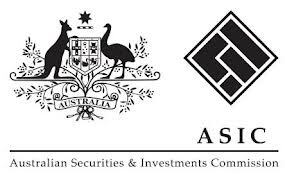 ASIC stands for Australian Securities and Investments Commission. 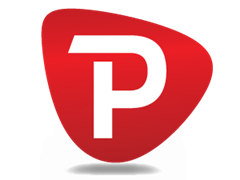 IT will assure your trading is secure and safe. I will advise to make sure before you start trading with any ASIC regulated Forex broker as some of them just claim to be ASIC regulated but they are not. You can check here if broker is really regulated or just claiming. Also make sure, its regulated and not registered. ASIC regulated broker will assure you that it follow all the regulations of Government autonomous body to secure money of clients.